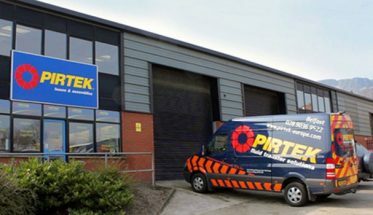 The ever-increasing demand for fuel efficiency and emissions reduction continues to spur the need for more efficient and reliable drive systems in mobile, construction and agricultural machinery. These applications require precise, customizable controls, especially regarding the powertrains. 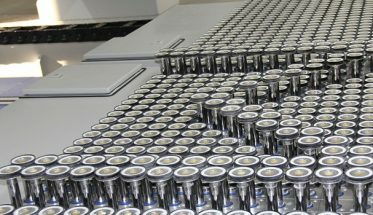 ARGO-HYTOS, Kraichtal, Germany, offers innovative powertrain valve systems that help OEMs and equipment users increase reliability, efficiency, performance and emissions compliance, as well as take advantage of modularity and flexibility in overall design. These include various screw-in and slip-in cartridge valves. For example, model PD2E direct-operated directional valves and PP2P proportional valves are both rated for 80 bar (1,160 psi) pressure and 30 l/min (8 gpm) flow; and type SP4P1-B4 pilot-operated proportional valves are rated for 30 bar (435 psi) and 40 l/min (10.5 gpm). 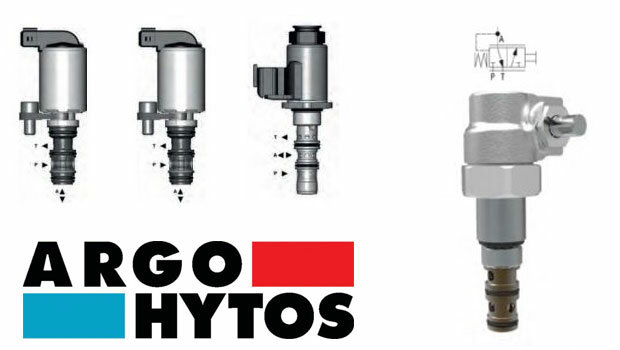 Modular cartridge valves from Argo-Hytos help increase reliability and efficiency in mobile powertrain applications. • One4All cavity system, allowing the interchangeability between directional and proportional valves. This results in a cost-optimized design of the valve block and the flexibility to provide more functional options with just one plate design. • Low hysteresis ≤ 5%, accurate pressure control and low pressure drop. • Precise pressure control versus current and excellent repeatability. • Integrated relief function for protection against pressure peaks. • High flow capacity and low coil power consumption. The PVRR family of valves is designed for mechanical operation. • A high-reliability design with a lifetime of 10 million cycles at rated pressure, which also includes the seals. • Extended surface protection rated 520 hr according to DIN 9227 standards. • Extreme resistance to high and low temperatures, with an operating range of -30° to 100° C (-22° to 212° F). 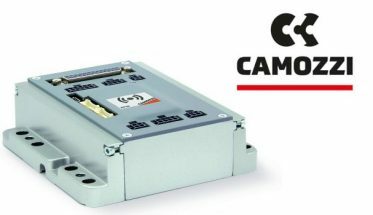 • Optimized design for the best ratio between pressure drop, transmitted hydraulic power and leakage. • Solenoid electrical terminal option AMP Junior Timer or Deutsch DT-04. For cost-optimized applications of transmission controls, ARGO-HYTOS also offers special valves in the PVRR family designed for mechanical operation. These valves allow the user to proportionally build up pressure in the clutch, thus ensuring a smooth start of vehicle operation. The valves are designed for 30 bar (435 psi) and a flow of 20 l/min (5.28 gpm).